As well as creating more space, home extensions can also add value to a house. 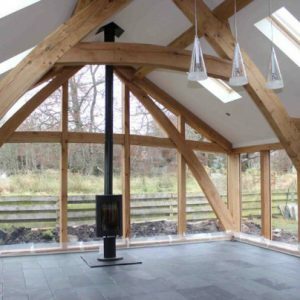 We offer advice and support on all aspects of home extensions, from design & planning to completion. All Design has completed a diverse range of extensions over the years, from side and front extensions to multiple storey extensions and remodelling. Working closely with clients, we take time to understand their needs and desires before reviewing all options and offering advice. We have good relationships with local planning departments will offer advice based on planning policy. 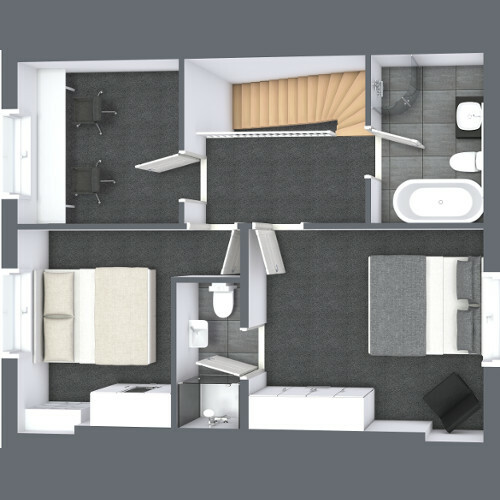 All Design takes care of all planning and building warrants on behalf of our clients. We also offer full project management services; from concept design to completion, we manage each project meticulously, taking care of all planning matters and managing third party contractors. We look after our clients throughout each project and keep them fully informed each step of the way. We are based in Bridge of Don, Aberdeen and cover Aberdeen City, Aberdeenshire and beyond. To view some of our work, please visit our project gallery. If you are not sure whether to extend your home or convert, then our blog, The difference between a home extension and conversion, may provide further insight. 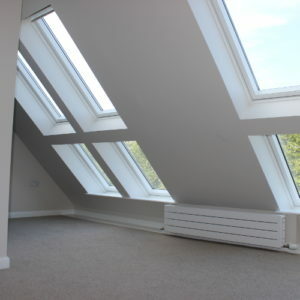 We also deal with retrospective building warrants and can offer advice on planning documentation. Please contact us directly to for more information or to arrange a consultation.